29 June 2018, Gold Coast, Australia. A$450 including GST, materials and refreshments. The Over 50s are the world’s largest and fastest growing financial powerhouse. This age group is a vital segment for every business, large or small. Learn how to advertise to them in the most effective way to give you great results. 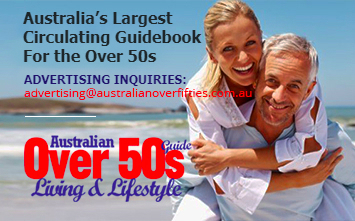 Getting the attention of the Over 50s consumers is a challenging task. 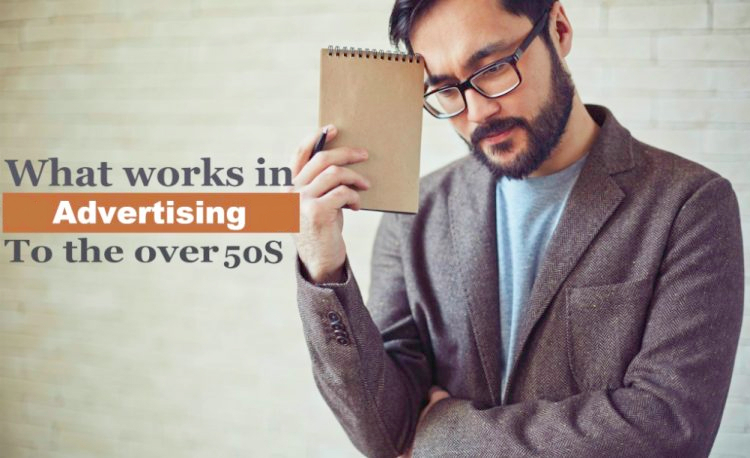 This hands-on workshop will show you what works in advertising to the Over 50s. The content is based on actual feedback from consumers about hundreds of real advertisements. We look at all the major media including Digital, Print, TV, Out of Home and Radio. Surprisingly, each has it’s unique features that appeal to the Over 50s. This workshop uses the most effective international examples as a platform on which you can build your own successful campaigns and advertising assets to deliver extraordinary results for your business. To maximise personal attention and coaching , the number of participants will be limited. Strictly first come first serve. Workshop Leader: Navin Pasricha is an Over 50s strategist and Chief Editor of the Australian Over 50s Living & Lifestyle Guide. His involvement with hundreds of campaigns and interaction with thousands of readers, has given Navin a unique insight into what works for this demographic. He has an extremely friendly style that engages every participant. His objective is to give you new insights that you can use straight away in the field to benefit your company.